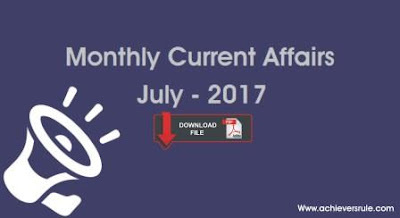 Today we will release the much waited Monthly Current Affairs Capsule (PDF Download) for the Month of July 2017. It contains all Important Updates, News and Events from 1st June 2017 to 30th June 2017. We Can also assure our readers this Current Affairs is One of the Best Materials ever for your upcoming SSC CGL, IBPS PO, IBPS RRB - VI, If you go through this materials properly then we can assure you, You can easily score in Current Affairs for your upcoming exams. This materials is purely based on "The Hindu" , TOI, The Financial Express, etc. 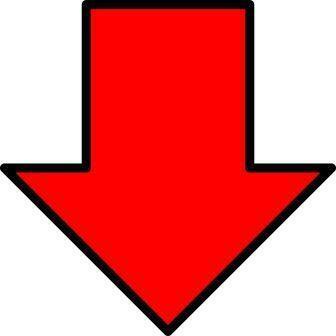 Candidate can download the File easily from the below "Download" link.